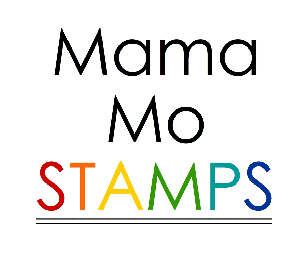 Mama Mo Stamps: Pretty Pink Posh is One! 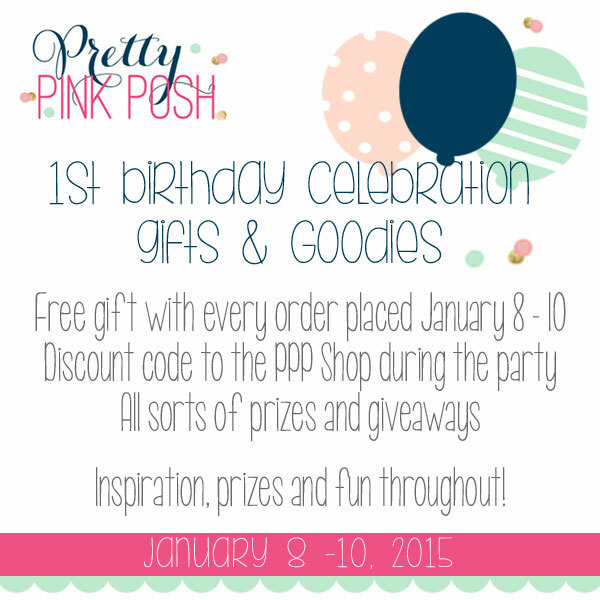 Hello, and welcome to the Pretty Pink Posh Birthday Blog Hop! This is day 2 of a 3 day hop, so make sure you head over to Pretty Pink Posh and check out everything that is going on there. Paulina is giving away all kind of goodies, so make sure to join in the fun. For my card today I'm using the new Peek-a-Boo and Stitched Duo 3 dies. I know a lot of the designers are going to do something really cool with this Peek-a-Boo die. For some reason all I could think was..."POW" and super heroes :) I've recently started sending cards to Kare Mail 4 Kids. I know these cards are going to make some little boy very happy! I'm planning to close that peek-a-boo for mailing (that's why I didn't fold them all the way back) then the little boys that receive them can open them to reveal a surprise. Make sure you leave comments along the way to be entered to win a prize. 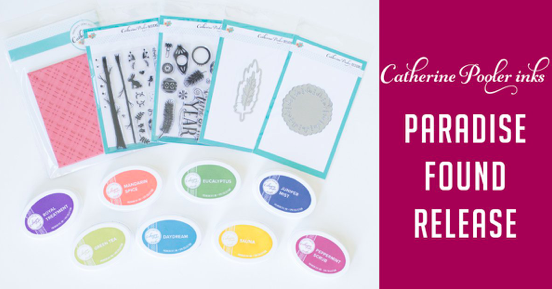 Also stop by the Pretty Pink Posh Blog for a special 3 day coupon! that is just cute! love it. great creativity! Those are some pretty awesome super hero cards! Great job! Oh, these are so COOL Maureen. Love the 'torn' opening and the sweet images behind. The sponged backgrounds look amazing. Great cards! Love the color of the sky! Super cute idea...I live with a big ole comic book nerd...so I love the comic book type stamps!! Thanks! Love the Peek a boo die!! Great idea to add the POW behind it!! A very Gotham City moment! TFS! Love your use of the Peek-A-Boo Die and Stitched Duo. You did something different from the rest and it just shows how versatile these dies are. I Love these and I think that any male would love them! Great Job!!! Holy Bat Man Your card is an out of bounds super Hero creative job!! You so outdid yourself...Your super clever and creative job blow my mind!! Your creativity has totally left me speechless....WOW YOU so ROCK!! Love the inking on your background. Very cute! I love the little peek-a-boo! Cute! A young boy would love to get that Superhero card! What a super fun way to use this die!!! Thanks for sharing! Your cards are so cool! Fabulous cards! 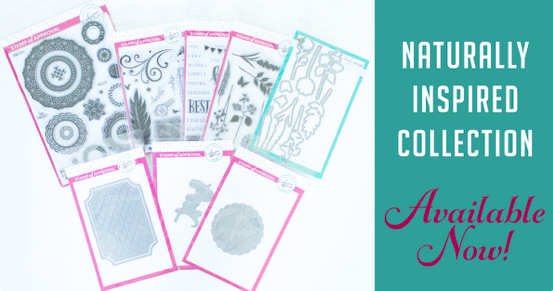 I just love how you used the peek-a-boo dies -- they are really an attention-grabber. your card with the peekaboo die is very unicque with creativeness! Those are just so cute! I love the way you used that Peek-a-Boo die. I love the cards! I am sure the lucky boys who will receive them will be very happy! Super cute cards - can't help but smile when you see the superhero behind the little window! These are super cute Maureen! Love this great super hero feel! Great card! So cute, Mo and perfect to send of to kids. So cute! I have a little 5 yr old boy who saw this card and loves it! Great use of that die! What a great way to use this die!! You are right, the little boys that receive them will love them. Totally cool!! Any boy would be so excited to get this card. It is a very unique and fun card. Love your superhero cards! The Peek A Boo die is just perfect for that little surprise! SUPER cool cards! Great effect. Wowzers! Super fabulous concept! Love what's hiding behind the peekaboo windows! And the buildings look amazing against the purple and blue background! Fabulous cards! Reminds me of the Batman signal in the night sky. Little boys will love these! Great job. Love the super hero theme on your cards. Love these cards! 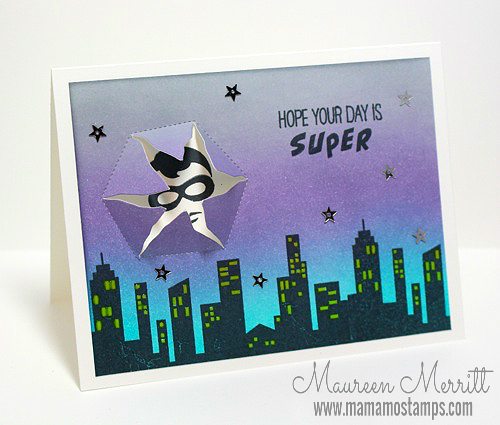 The peek-a-boo die is just brilliant and I love the superhero theme to both cards! What fun cards. Both would make a superhero-loving little boy very happy! What a wonderful gift you're giving those children. Tfs! Super cute cards - love the stitched dies and the cityscape. Love you superhero approach! Especially since they are going to children! The peekaboo idea is fantastic! Great boys card. It is so cute. Love the cards. The stamps work so well into the peek-a-boo die. thanks for sharing and thanks for helping out kids who need cheering. Both cards are awesome but I really love the second one. It will be worth seeing the expression on the boy who gets them. Adorable! What a great card - such a clever die! Such a clever idea, love the card design, it's brilliant!!! Oh my, these cards are just fabulous, Maureen! I had the same super hero concept when I saw this die! Amazing job! Love the star sequins! I am beginning a long wish list for all things Pretty Pink Posh! These are perfect! So creative and fun! Perfect use of this die! Love the colors and that they are perfect Boy cards!!!! Cute, cute idea and a really great use of the peek-a-boo die....My grandsons are such super hero fans and I guess I'm going to have to purchasethis die. Awesome boy cards!!! I always need more "boyish" ideas! Great use of that cool new die! Cool!! O love the night sky and the cool star sequins, and this card is just perfect for boys (and girls, but the boy cards are always harder for me) TFS!! Your cards will definitely put a smile on any little boy's face, Maureen! Love this! Love the cards. I have 3 sons so I'm always looking for ideas for cards for them. Thanks for the inspiration. Such a fun way to use that die, Maureen! Really love your night skys! POW! You got me...love the look of both these cards. So trhrilled that I ordered this clever die. I'm sure the little boy who receives it is going to love it! I know I do. Both cards are fabulous and the lucky boys that receive them are going to be thrilled!! Fantastic cards. Love that you send them to Kare Cards 4 Kids. Great cards! I love the use of the Peek-a-Boo die and the coloring! Thank you for the inspiration! Love the skyline effect of this card...!!! This is such a cute idea for using the new die! Love it! These are both so colourful and fun!! I love the super hero sass. What a fun way to use that die. These super hero cards are awesome! Very fun new die! Fun cards!! I'm lovin' that peek-a-boo die!! How creative is this? Any super hero fan would love this card! Love that Peek-A-Boo card! Excellent way to use the peekaboo die! I love how you made the scene in the arch on the first card, and gorgeous blending and use of the stars in your skies. Ooh, can I lift this idea?? I always need boy cards and this is brilliant! Such a cute boy card! You are right....a little boy will be thrilled to see this. Perfect use of the peek-a-boo die! Super Cool and Super Cute! What an awesome skyline too! Thanks for sharing your cards! Super heroes over the city was a GREAT way to use the peek-a-boo die! Amazing idea! Some lucky boy is going to love it! Thanks for participating in PPPs birthday blog hop! Awesome use of the die and love the city skyline scene. Love that these can be used for men! I love that peek a boo die!! I love your sky background. Great cards. I love the inked backgrounds on your fun cards! Fabulous card and such a creative way to use the pocket die!! Fun cards! Any little boy that receives this card, will love it! Your background colors you used are gorgeous! Silver lining...swoon! Great cards for little boys or anyone! Fabulous and fun use of the peek-a-boo die and love your magical inking. Oh wow. Those cards will surely put a smile on a little boys face. Such a cute idea!! I love the image inside - super hero ! Thanks for sharing! 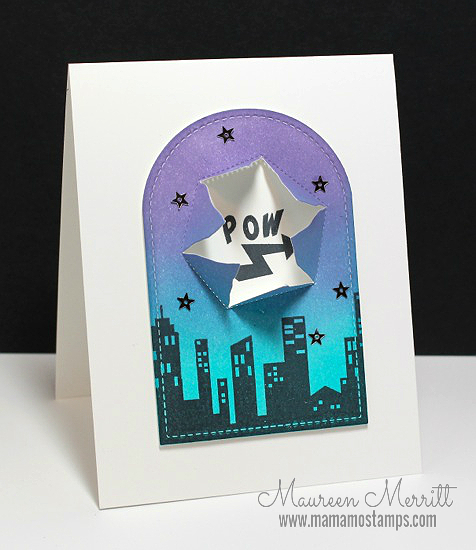 Love your "pow" super hero card using the peek a boo die. Great boy card. Yea for super hero ....great card and coloring! These are so cool, Maureen! Love the inked night sky and the use of the peek-a-boo die. That's a great way to use the peek-a-boo die, I love it! cute way to use the new PPP dies - any kid or adult would love to receive those cards. awesome! Love the peek a boo die! Beautiful card created! Great idea! I love these cards! totally cool set of cards! I like how you used the Peek A Boo die. It's a very cute card. Thanks. Just love your use of the peek-a-boo die and both boy card are terrific. LOL those cards are fun. Thanks for the great idea! Your card is so fun and creative. Love it! So clever, so fun, so cute! You absolutely rocked this die! Love!!! POW- WOW-Great card. Thanks for sharing your fun card on the hop. What an amazing use of the peek-a-boo die ~ I love it! These Super Hero cards are just so fun, I love how you used that die! Such a fun cad Maureen!! I think the card is fantastic. i love that peek a boo die. how fun to put that little pop open window! What a neat idea for boy cards! Thanks for sharing. Hey MaMa Mo, very cool use of the dies and super creative! I love that Peek-a-Boo die AND how you used it. Beautiful skyline. Very creative and a lot of detail. Thanks for the inspiration! These are super cute and creative cards! what a fun cute card!! I love these cards! what a fun idea, my son loves superheros, and I like the color combo. what's not to luv??? particularly the intended recipients!! great cause! Really love this card. Cute way to use the die. What a sweet card and a great design. Love it. Happy Birthday Pretty Pink Posh! What great cards! Love them! POW is right!! 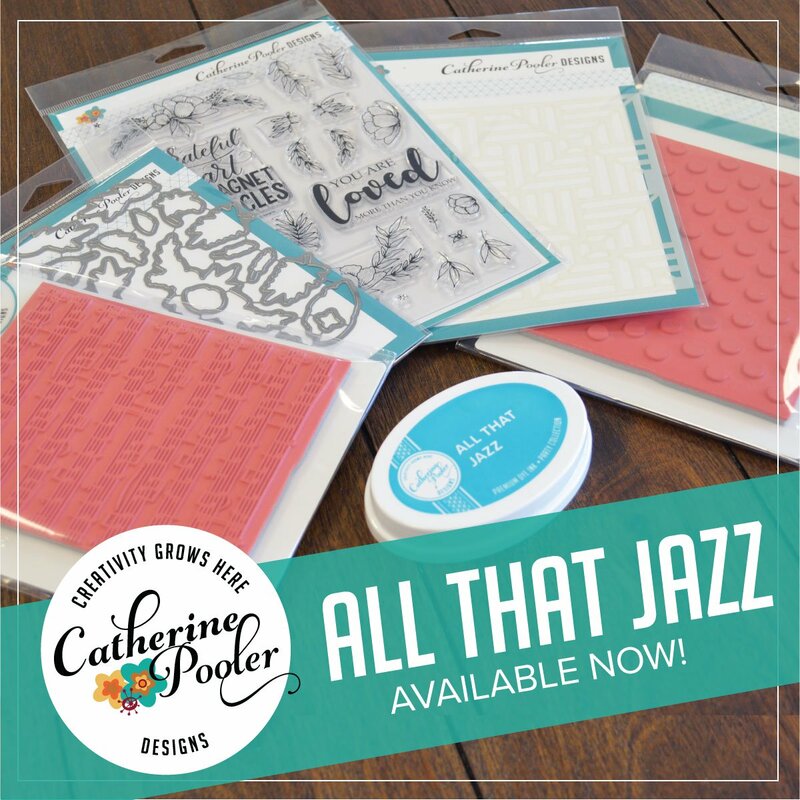 Way to rock this blog hop, Mo! Brilliant idea and execution! LOVE! WOW, love these cards! It's so perfect for those dies. Awesome idea Maureen to donate to Kare Mail for Kids!! Equally awesome card you created!! Love that night sky!! 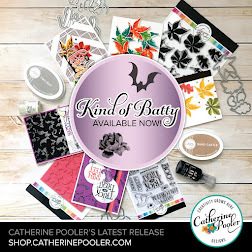 Awesome cards, love what you made with the peekaboo die! WOW! Love these Super- Hero look cards!! That Peek-a-boo die is, so, versatile!! Love your superhero cards, best boy cards ever! Wasn't quite sure what to do with this die. I'd like to see more of its use. You did a wonderful job showcasing it. Very great job! TFS . Fun use of the Peek-A-Boo die! Great card with a pretty color combo! POW indeed! The kids who get these are going to be very happy kids! Love your backgrounds. The peek-a-boo die is fun! I'm loving that Peek-A-Boo die! I love the gorgeous background on your cards! Very creative Thanks for sharing! I have difficulty creating masculine cards so this color palette is awesome! great card. Such cute cards! Great idea for my little grandson's birthday! It is nice to see the peek-a-boo die on a more masculine card. Awesome! LOVE how you have used the peek-a-boo die, LOVE your skyline & night sky, LOVE IT ALL!!! 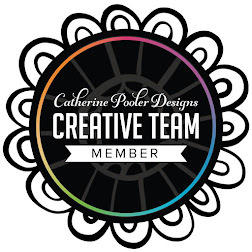 THANK YOU for sharing your COOL & CREATIVE INSPIRATION!!! Maureen these cards are too cute!!! And who you made them for is wonderful too! Very cute cards. So fun. Your cards are just perfect for a little boy. Love the die, love the stamps. Just awesome, & I know someone will smile when they are opened! Oh my goodness - these are amazing!!! 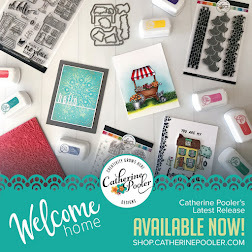 LOVE the distress inking - and the fun peek-a-boo stamping is PERFECT!!! This too cards are very different from the other ones in this hop! So cool! I love the way you combined the two dies on your first card - so clever! That is such a cute idea! I love both cards. Such a fun card--so cute! Two very fun cards! I can easily see some little boy (or girl) opening these and being truly amazed. Love the colors and the creative use of the die. Tfs! Great cards! I love your use of the Peek-a-boo die. Kare Mail 4 Kids will be thrilled to receive these super hero cards! How wonderful to brighten a child's day in this way! Thanks so much for sharing and being a part of the Pretty Pink Posh blog hop. Oh my goodness! Best use of Peek a Boo die so far! 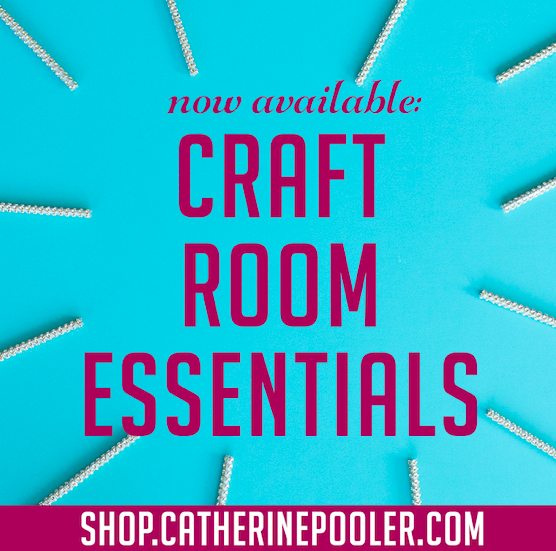 You just made it a must have! 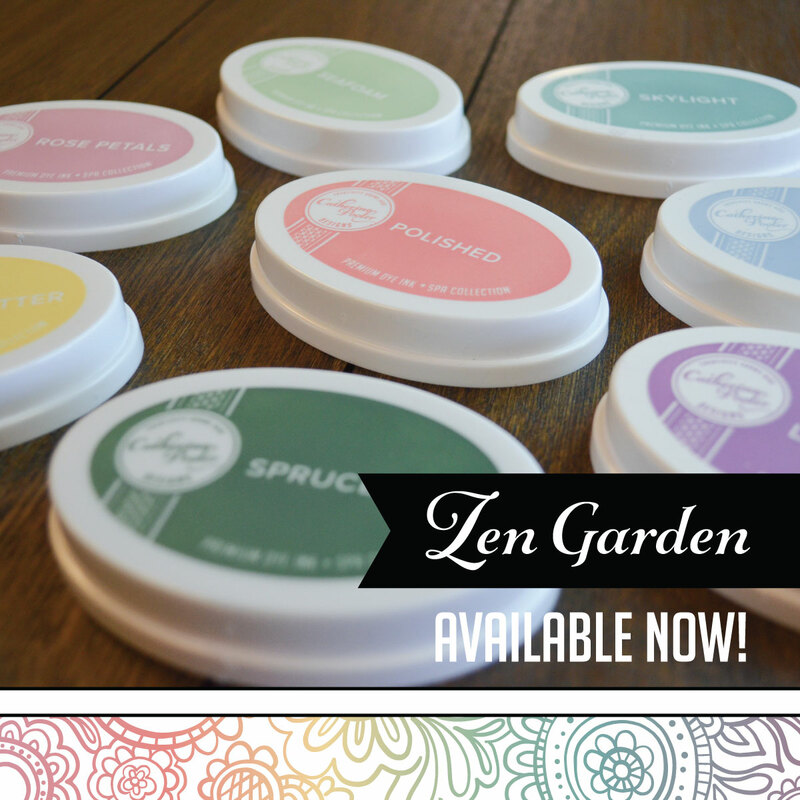 Wowee, these are 'super' fabulous! Fantastic use of the new die and your colour blending is perfection. Your amazing!!! Love this creative use of dies and stamps. What a cute card, Maureen! That must have been fun to create. What a cute use of the peek-a-boo die!!! Great ideas for guys, so cool. what a cute way to use this die! Fabulously fun cards. I bet some boy is going to absolutely love them. Thus is too cute! I'm sure whoever receives the card will be thrilled with it. I truly love the city background, and the face behind the peekaboo is very clever. Tfs!! Oh wow!! What a fun idea! !